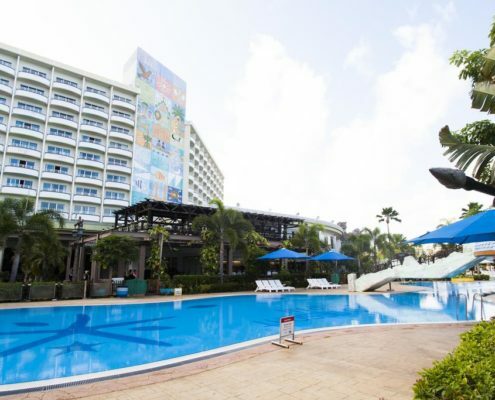 World Resort Saipan, Amazing beachfront resort with one of the most awesome water parks in the world. 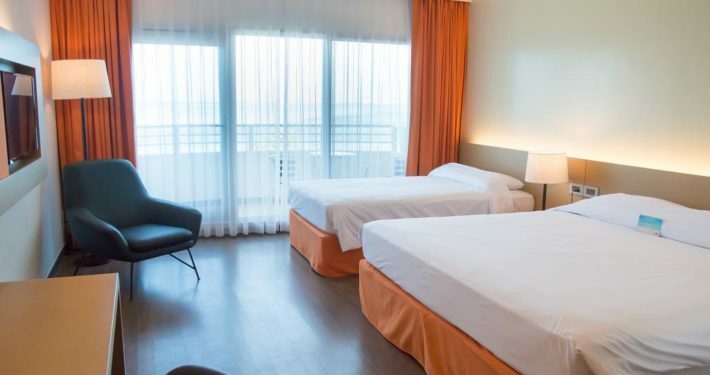 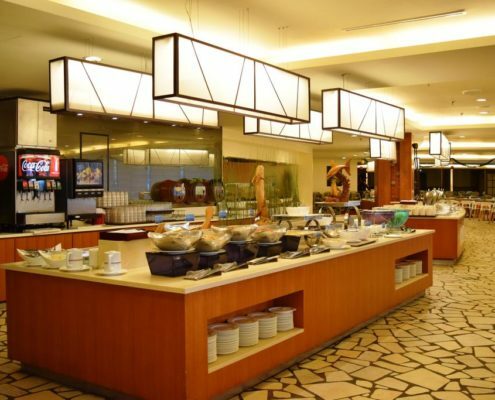 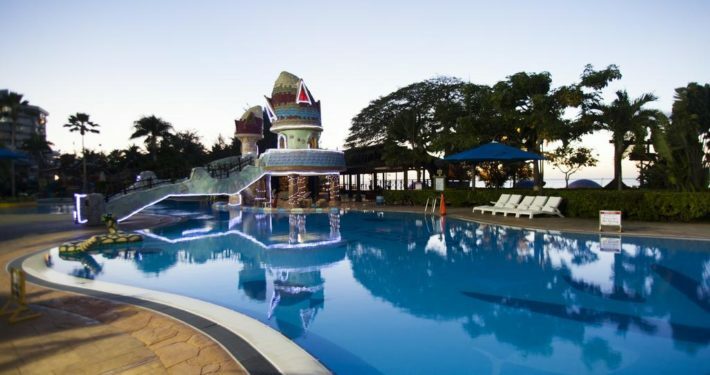 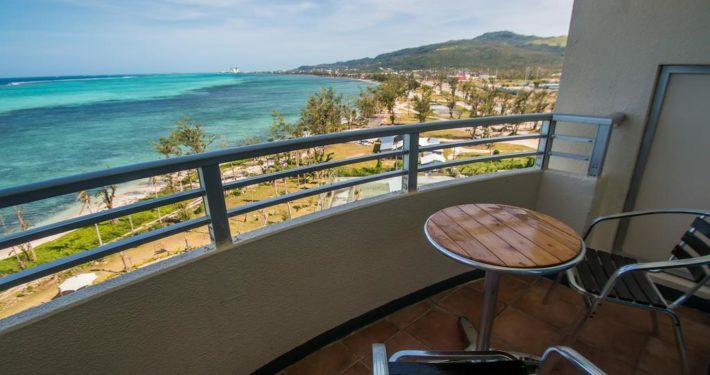 Word Resort Saipan is the perfect place for families and also every kind of travelers and this resort offers explendid rooms for everyone of them. 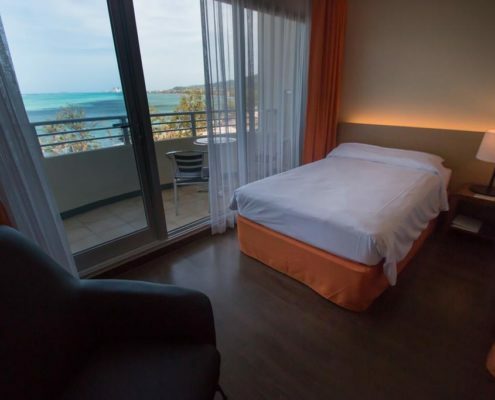 Discover this amazing paradise while stay in one of the coziest and modern rooms with air conditioning.